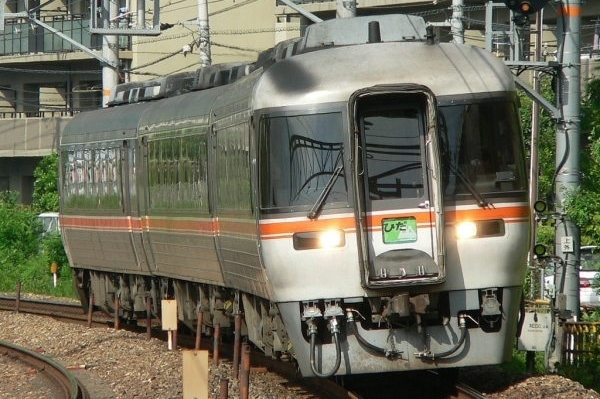 The KiHa 85 Series is a limited express-type diesel multiple unit developed by JR Central to replace the KiHa 80 Series and raise the average speed of its diesel limited expresses. During Japan's bubble economy, it was thought that demand for higher speeds and better accommodations would increase indefinitely To deal with these demands, JR Central created its first new train, the KiHa 85 Series, a pioneer in diesel car design in Japan. 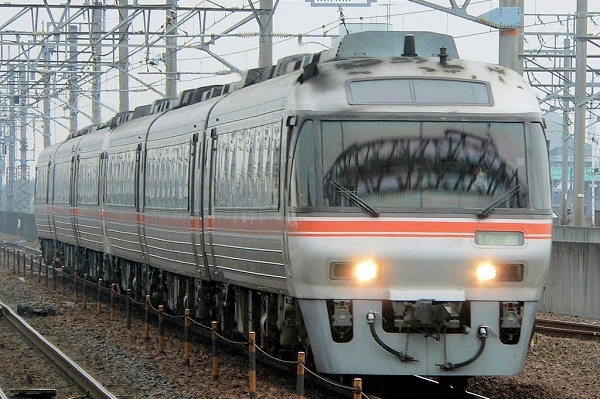 Up until the late 1980s, diesel cars in Japan were lacking in speed and acceleration when compared to electric trains. JR Central decided to import high-power Cummins turbo diesel engines and use them on the new KiHa 85 Series to solve this issue. KiHa 85 Series cars are constructed of stainless steel with the driver's cabs being built of regular steel. Two types of end cars were built: slant-nose panorama types and walk-through types. The panorama type earned it the nickname "wideview" which would later be used by other limited expresses such as the 383 Series. The unpainted stainless steel body with white driver's cabs and orange stripes became the standard colors for JR Central trains and continue to be used today.